My interest in treating cancer patients all began when I was training for my massage diploma a close friend to me asked if I would go to visit his best friend that had cancer for treatment. I wanted to jump on the opportunity as I wanted to help him out as much as I could. The patient wasn’t able to lift his arms above his head for 6 months; I spent 20 minutes doing light work to his shoulders and upper neck. The next day I received a phone from him and I couldn’t believe the good feedback I was receiving and it really touched me. As Cancer has touched me, many of my family and friends I thought it would be a really interesting to go on a course to learn more about cancer and the treatment that can be beneficial to patients. 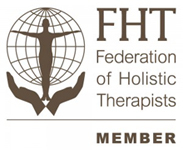 I enrolled onto the Cancer and Care workshop for Reflexology, Reiki and Massage Practitioners on the 12th September 2015. The course was an intensive one day workshop based in Harrogate, on the course it covered all different areas including: What is Cancer? Benefits of complementary therapy treatments to patients, the different stages of cancer, legality, adapting your treatment depending on the patient and many more. Today massage is being offered to patients and carers in all areas of healthcare in Hospitals and Hospices as supportive individual care. 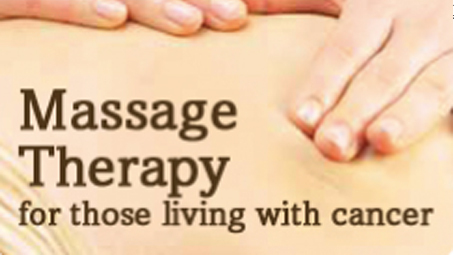 Massage has been long accepted within conventional health care for its therapeutic effects. Massage incorporates many different styles of techniques from light stroking to deep pressure. The lightest massage touch is used with cancer patients. Massage creates a feeling of deep relaxation which benefits emotional and psychological disorders. Throughout the massage there is a releasing of endorphins that help to uplift the spirits and reduce anxiety and depression. A massage treatment usually last up to one hour, where you will be asked to remove some clothing (you will be covered with towels for modesty) and lie on a bed. 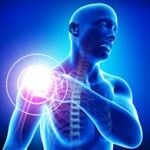 It assists in breaking the pain cycle for chronic pain by releasing muscle tightness. During the treatments you may receive a back massage, a foot and leg, hand and arm massage. 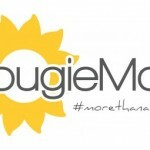 RJS Sports and Remedial massage are now offering their services voluntary to two local hospices, Douglas Macmillan and The Donna Louise Children’s Hospice to help out local carers and patients within the Staffordshire area. Richard Sale is a Professional Massage Therapist, based in Newcastle-under-Lyme, Staffordshire. Richard trained at the Active School of Complementary Therapy in Loughborough and gained a BTEC Level 5 Professional Diploma in Clinical Sports and Remedial Massage Therapy. He has also enrolled onto Medical Acupuncture Level 1.